Water is a precious and limited natural resource in San Diego County that requires careful management to ensure the needs of present and future generations are met. Through dynamic leadership, thoughtful planning, and prudent fiscal policies, the Water Authority is cost-effectively managing the region’s water portfolio, while continuing to diversify supplies to enhance future reliability. The Water Authority imports about 80 percent of its water supplies. 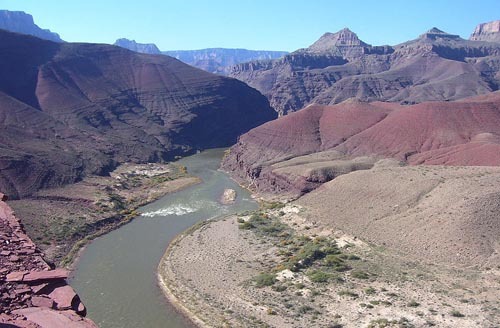 The Colorado River makes up about 50 percent of that imported supply.